It’s not every day a four-year-old startup in Colorado—or anywhere, really—raises an $82 million funding round, but Boulder-based data storage startup SolidFire has done just that. SolidFire develops all-flash storage systems for enterprise customers and cloud-services providers. Clients include eBay, PayPal, and CenturyLink. SolidFire has seen business boom lately, as flash-based solid-state drives continue to replace traditional spinning disks in data centers around the world. SolidFire started selling its drives in 2012, and while the company did not give exact numbers, it said revenue increased 700 percent in 2013 and 50 percent on a quarter-over-quarter basis this year. “We’re growing like a weed right now, and the timing was right to raise an amount that would both allow us to continue to fund that growth, but also set ourselves on a sustainable path as well,” founder and CEO Dave Wright said. Last year, SolidFire raised $31 million. It used that money for product development, to build up sales and marketing teams, and to break into the Asian-Pacific market. Wright said the new round helps deepen those efforts. Wright said the round also gives SolidFire “control of our own destiny,” as the company tries to scale up, fend off competitors for market share, and eventually attain the very large exit investors expect. “We can then look towards the public market when it makes sense for us, our customers, and our investors,” Wright said. Industry analysts expect solid-state storage to take over a significant chunk of the data storage market. 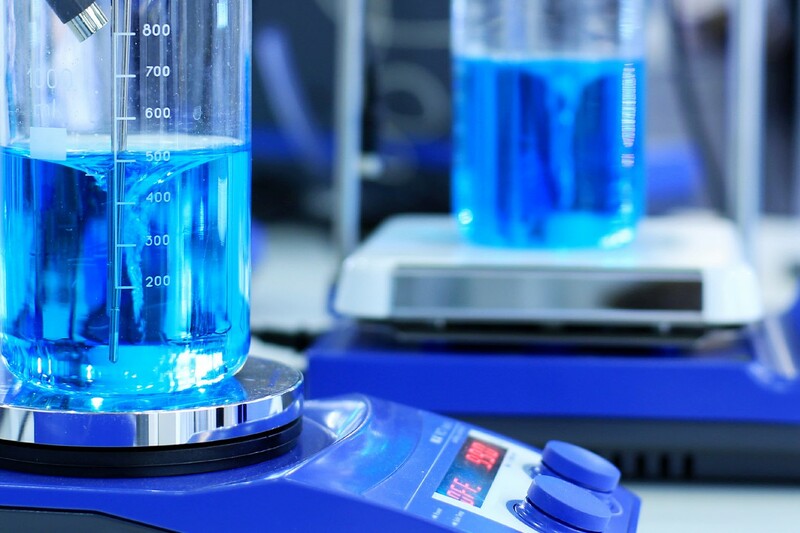 A recent report by Gartner estimates that by 2019, 20 percent of traditional high-end storage arrays will be replaced by dedicated solid-state arrays. The firm also projects a five-fold revenue growth for sellers by 2017. SolidFire faces stiff competition from incumbents like EMC, IBM, and HP, along with well-funded startups, such as Pure Storage. SolidFire hopes to differentiate itself by being a better option for shared data centers that offer cloud infrastructure to multiple clients, or to clients running multiple cloud applications, Wright said. To do that, SolidFire has focused on developing its software, which it believes offers greater reliability and better automation than competitors’ offerings, vice president of marketing Jay Prassl said. SolidFire also emphasizes its scalability. Customers are able to buy small systems, or “nodes,” and add additional storage capacity as their needs increase, Prassl said. 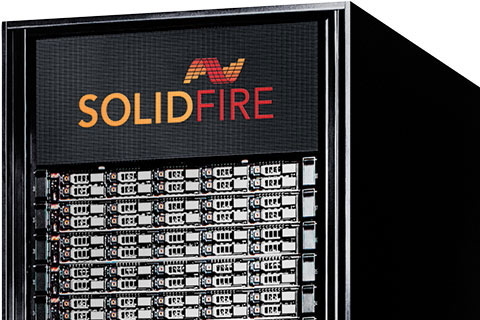 In addition to announcing the funding round, SolidFire introduced two new products today. The new storage nodes have less storage capacity than previous SolidFire products, but cost less—less than $100,000 for the smallest available bundle of four nodes, which has an effective capacity of about 35 terabytes. The new products will help SolidFire sell to new customers who are creating their own private clouds and offers its largest clients the ability to mix and match nodes as they build out their data storage infrastructure using different-sized SolidFire products, Prassl said.